She brings the dead to life with her trademark sense of fun and intrigue in an interactive stage show that will leave audiences gobsmacked. Sally’s emotional sell out theatre shows were the subject of Sky LIVING’s hugely popular television series Psychic Sally: On The Road, which followed her gruelling tour schedule showcasing her phenomenal ability to speak with people beyond the grave. She was also the star of ITV’s Star Psychic and has written several best-selling books, including the latest instalment of her amazing life story Call Me Psychic. 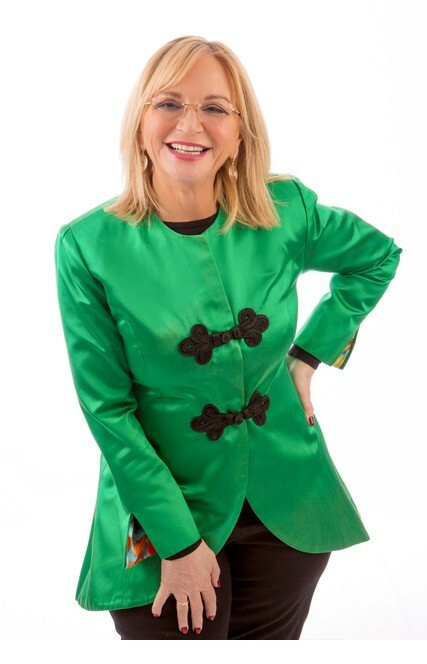 Her straight -talking, down-to-earth style and bubbly personality demystifies the world of spirit and she is credited with bringing mediumship into the 21st Century. In her 68th Year Sally shows no signs of slowing down and earlier in 2018 made it down to the Finals of Celebrity Big Brother!